These printable puzzles make learning and practicing short vowel CVC words easy, fun, and hands-on! 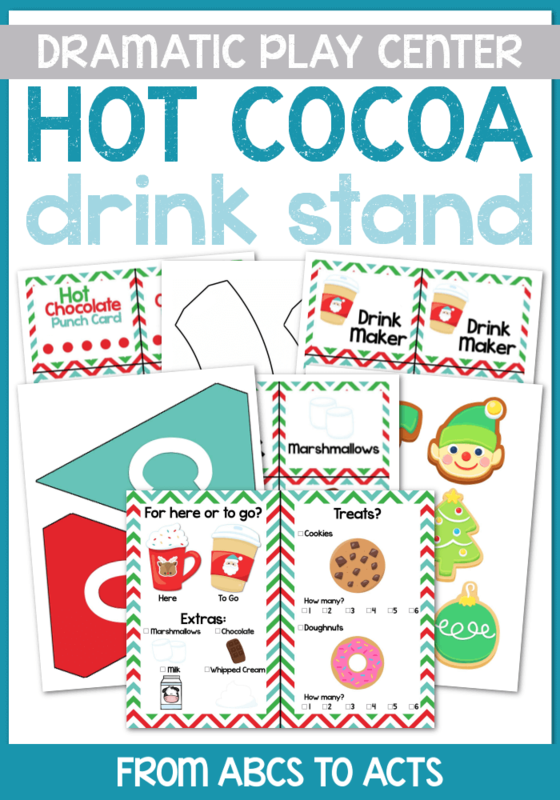 Perfect for preschoolers and kindergartners that are learning to read! Learning CVC words can be a challenge for some children, especially if they get bored with them. These printable Mega Blok puzzles make sure that learning those short words stays fun and hands-on. This printable set includes more than 100 puzzles covering all 5 short vowel sounds. Each short vowel puzzle is made up of 5 pieces. The top 2 create a picture to represent the word and the bottom 3 pieces are the letters that make up the word. Simply print the puzzles, cut them out along the lines, and use a glue stick to attach them to Mega Bloks of the correct size. When you’re done, or ready to switch the puzzles out for new ones, simply peel the pieces off of the Mega Bloks and either rinse off any remaining glue residue or replace with new puzzle pieces to practice new words.